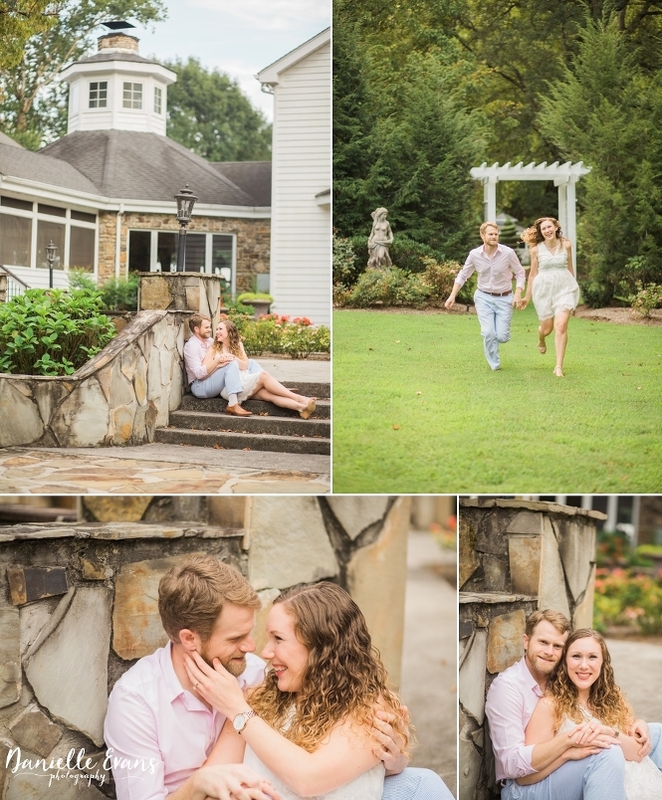 Caleigh and Camden invited us along to capture their sweet engagement session at Dara’s Garden. 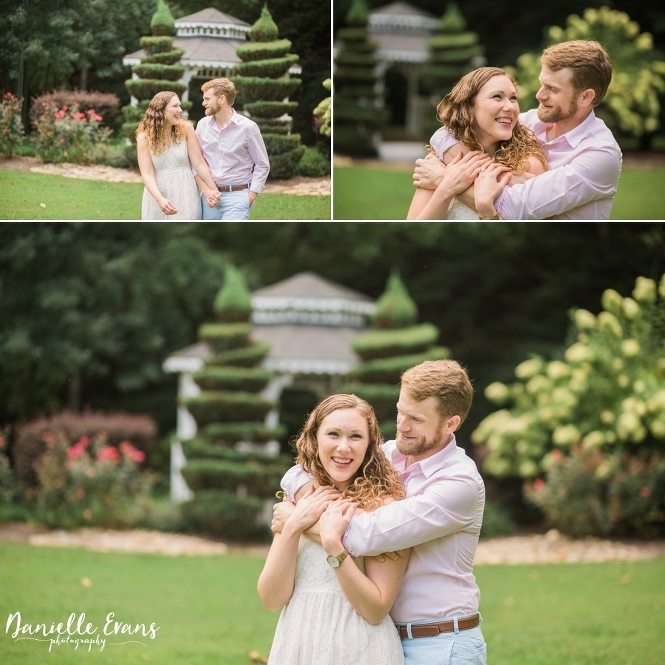 We got to wonder around the Dara’s Garden grounds for this session and we could not have asked for better weather. The gardens were in full bloom and everything else was a rich green color. Dara’s Garden is a treasure for any photography the variety of shot locations is endless. We took Caleigh and Camden in the gardens passed the picturesque main house to the rock quarry and everywhere else in between. 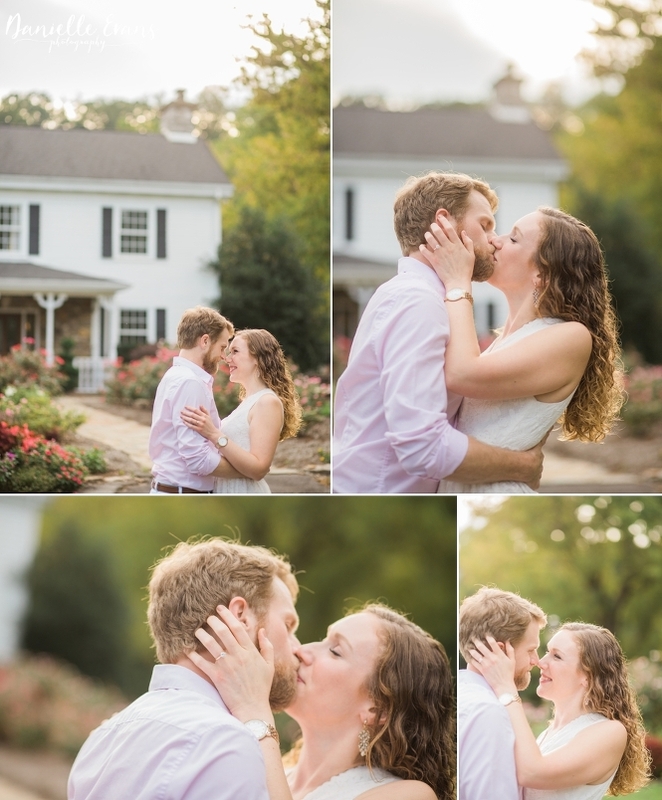 These two were such a joy to photograph. The love that they have for each other radiates through every single picture. After this session you can imagine our cheeks were sore from all the smiling and laughing. Their energy is just contagious. Simple as that. 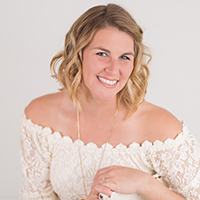 Keep scrolling for this dreamy engagement session!